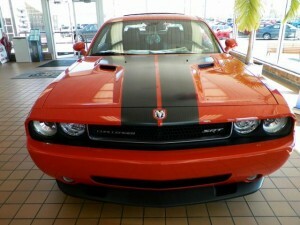 Who doesn’t want to own a badass car? 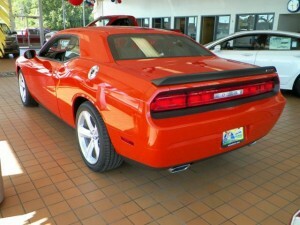 Better yet, who doesn’t want to own a badass car that doesn’t totally break the bank? I think we all know the answer to those. 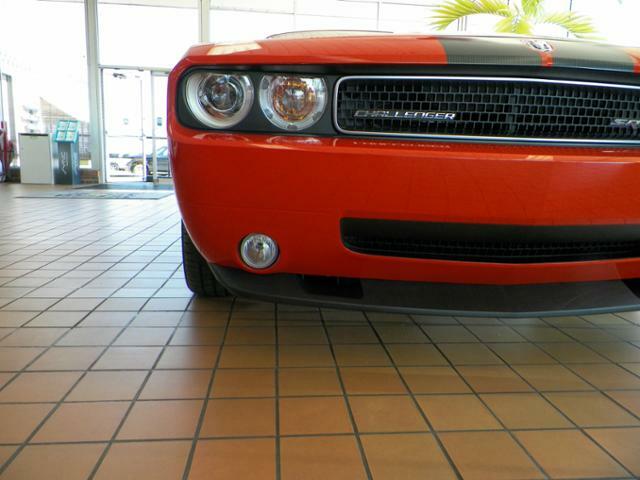 Introducing my choice for this week’s pick, this 2008 Dodge Challenger. Here’s your chance to own a piece of history! While this little kitty is a 2008, it is still brand new and has never been titled. 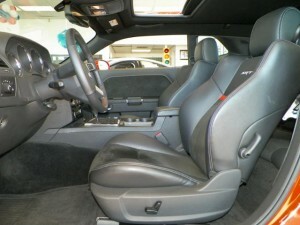 As if that’s not reason enough to check it out, it is number 1528 of only 6400 ever produced. 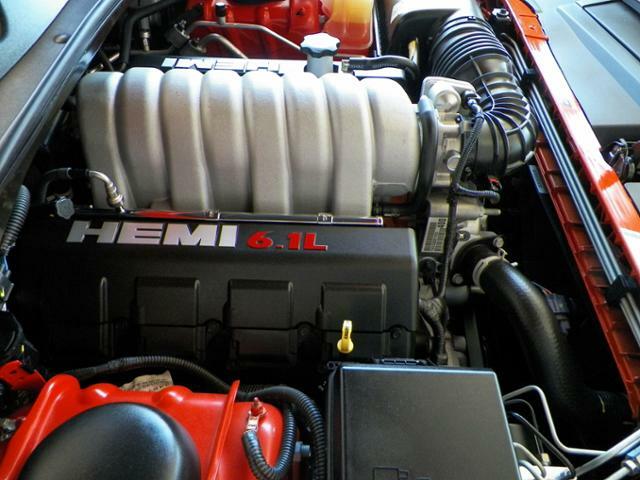 This Challenger is loud, proud, and one of a kind (well sort of). 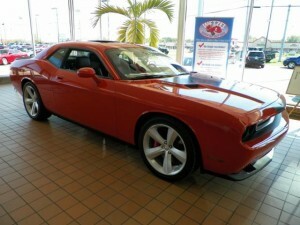 With a 6.1L Hemi and 425 HP, this orange dream has plenty of power. Did I mention it also has heated leather seats, a navigation system, moon roof, premium sound system, keyless start, steering wheel controls, heated mirrors, remote trunk release, and aluminum wheels. 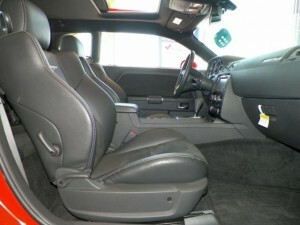 Loaded in power and amenities? Yes, sign me up! 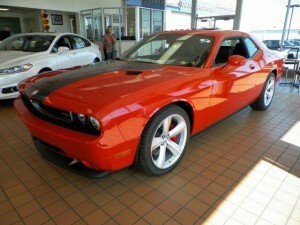 With Hemi Orange Pearl exterior, Dark Slate Gray interior, SRT8 trim this thing is the epitome of muscle. Oh, wait! I forgot to mention that right now this Challenger has over $4,000 in discounts. Check it out today!